This collection includes an editorial introduction which I suggest is read first. 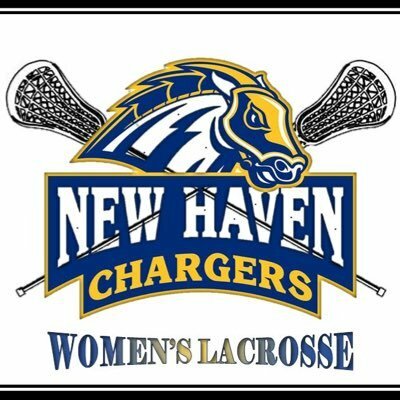 Followed up, there are both post game write ups from the University of New haven Chargers vs the Adelphi University Panthers in the 2015 regular season. In this edition, I want the readers to see the difference from one write up to the next and how one's perspective of the game can be altered due to what team they are rooting for. I want readers to focus on specific language and tone.